Shopify came out on top in all of our tests. Probably the easiest eCommerce web builder to use, as well as having an amazing app store, where you can buy stunning functionality features for your new website. Pricing is extremely competitive. An eCommerce website building solutions provider of the highest order. 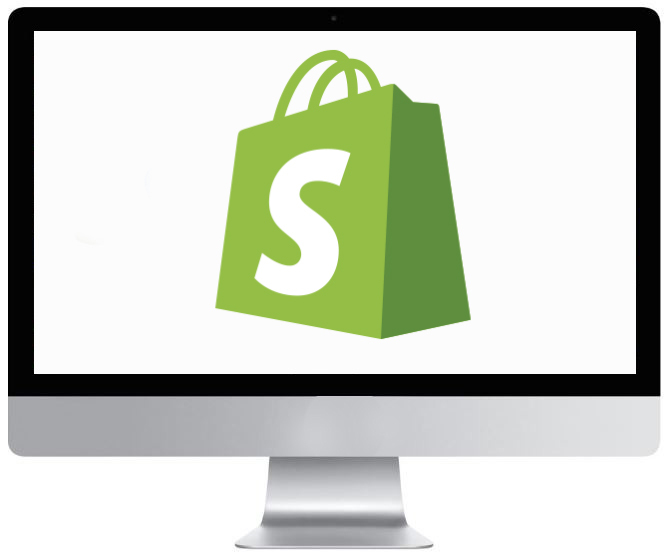 Shopify has everything you need to set up a fully functioning eCommerce site. 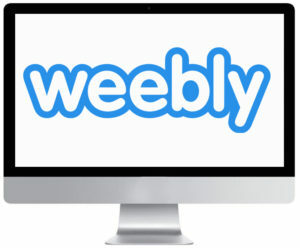 One of the easiest website builders I have worked with, Weebly is a solid, reliable platform, that’s jam packed with useful features and an app store that is second to none. Solid and robust web builder that has loads of extra functionality features for your site. Takes a bit of time to get used to, but well worth the effort, as the websites you can build are top draw. 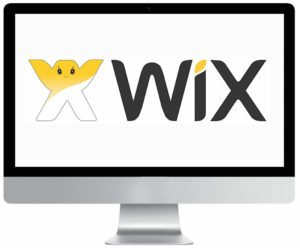 Slick, highly responsive, robust and stylish themes, along with a powerful website building platform that has an extensive range of website styling and customising options. 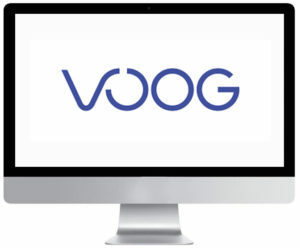 The Voog site builder is known for its simplicity and easy to use functionailty. 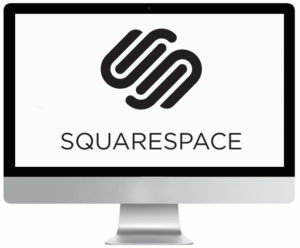 Not as slick as Squarespace or Weebly, but still a solid web building platform. Anything else I need to know before launching my shop? A lot of the eCommerce platforms and shopping carts I have reviewed are easy to get started with, so are very suitable for beginners! By using these eCommerce website builders your new online business could be set up and ready to make money within just a few short hours after you have signed up to them. As you can imagine getting your online store setup is just the first step to making money online and the next thing to do is get the word out about your new website via social media and online marketing. In case you want to kickstart your email marketing strategy, you might want to find useful this detailed comparison of email marketing software. If you want to learn how to get traffic to your new eCommerce website then check out my blog. How did you rank the eCommerce site builders? I regularly revisit the different website builders and rank them based on their features and ease of use. Since the start of this website Shopify has been consistently the top eCommerce platform as they have continued to innovate and add new features over the past few years. Where can I find out more information about these shopping carts? 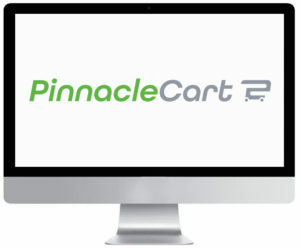 I did tons of detailed reviews, so please read my Shopify reviews, PinnacleCart reviews, 3DCart review and Volusion reviews. If you decided to go with Shopify, and are planning to experiment on your visual look-and-feel before going live, we also recommend that you pick up a subscription of Envato Elements . A subscription here will give you freedom to choose from any Shopify Template on their platform as well as access to unlimited stock photos and web fonts for just $29/m. This saves you the costs associated with a $50+ investment each theme you would have otherwise tested a new template. Definitely worth the investment in the preliminary phase of your new amazing eCommerce website.